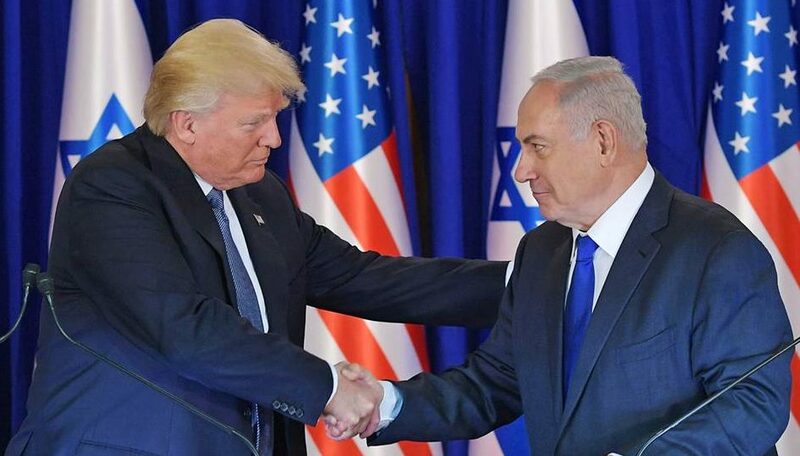 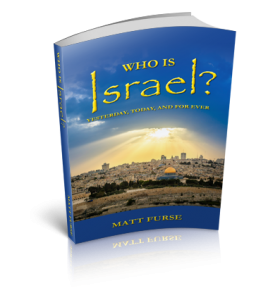 The ‘Christian-Zionist movement’ misleads many honest, good-hearted, Christians into believing that they MUST support the state of Israel, no matter what they do nor how they act. 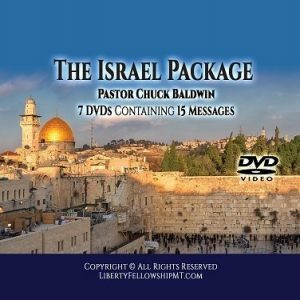 Supporting the Zionist state of Israel goes against the Bible and preaches false prophecies about how Jesus will return 3 times (instead of 2, as Scripture says). 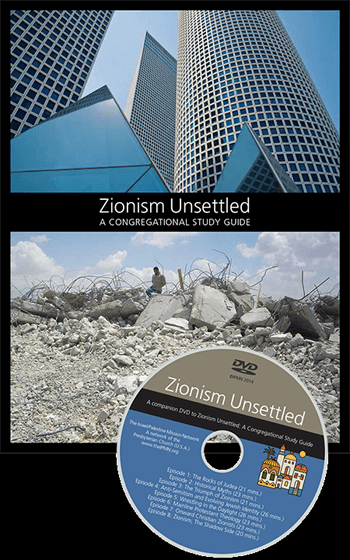 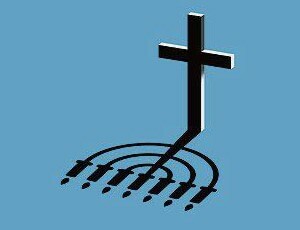 Download this brochure that explains some of the dangers of the Christian-Zionist movement that does not follow Biblical teachings.